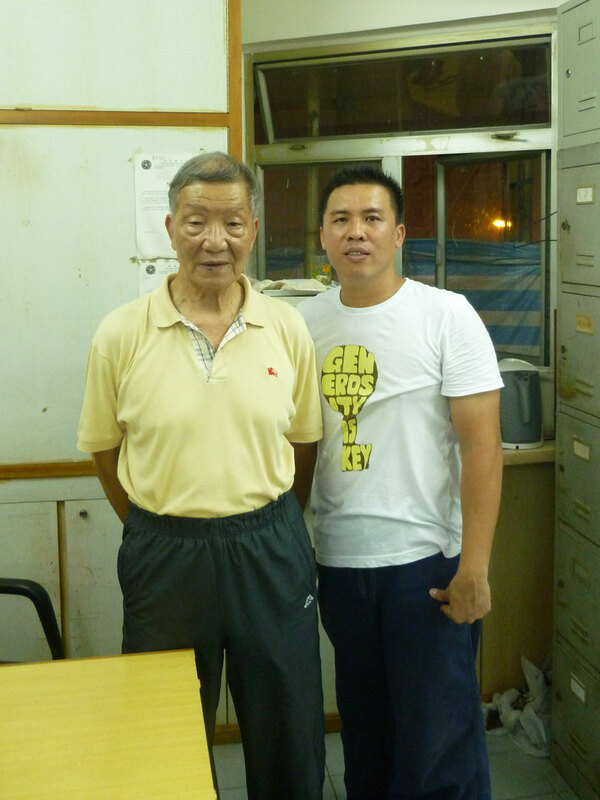 This holiday, Shi fu Martin Kusuma had a chance to learn with Shi Gung Ip Ching (GM. Samuel Kwok’s teacher and direct decendant of Grandmaster Ip Man) for 1 week and exchange thought with Shi Gung Siu Yuk Men (one of senior disciple of Grandmaster Ip Man) also other GM. Ip Man’s disciples. From Shi Gung Ip Ching, Shi Fu Martin got directions and information about Wing Chun’s technic that has been trained and perfecting the technic, beside that he had a chance to chi sau with Shi Gung Ip Ching’s disciples from many countries. 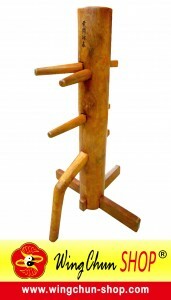 From Shi Gung Siu Yuk Men, Shi Fu Martin had important understanding that we can’t learn Wing Chun with Wing Chun’s teacher outside our own lineage, Shi Gung Samuel Kwok, Shi Gung Ip Chun and Ip Ching, including himself (Shi Gung Siu Yuk Men). “The most memorable thing was GM. Ip Man and Shi Gung Ip Ching’s disciples were very welcome with my visit, without looking at the ability or my faraway level from them. Most important thing from them were knowing which lineage and learning from right teacher,” Said Shi Fu Martin when he met them.